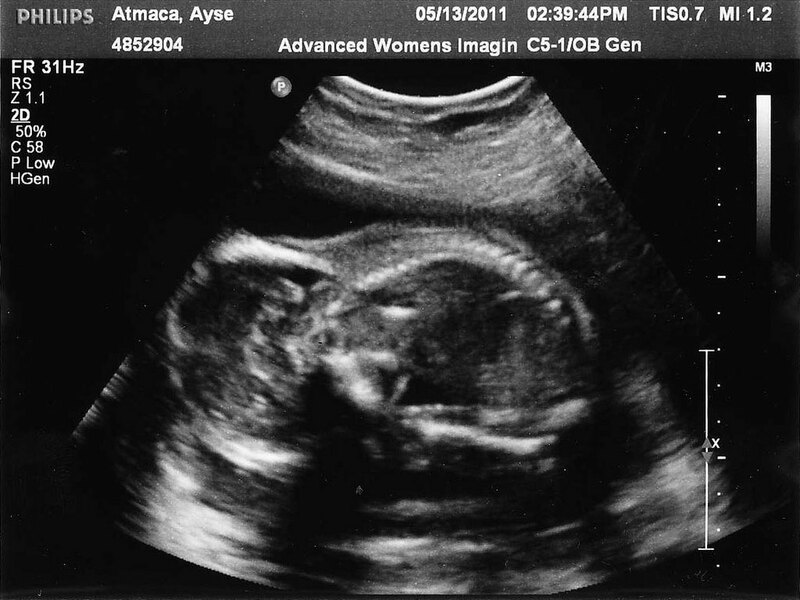 Ultrasound Deux | Hello Sekati. 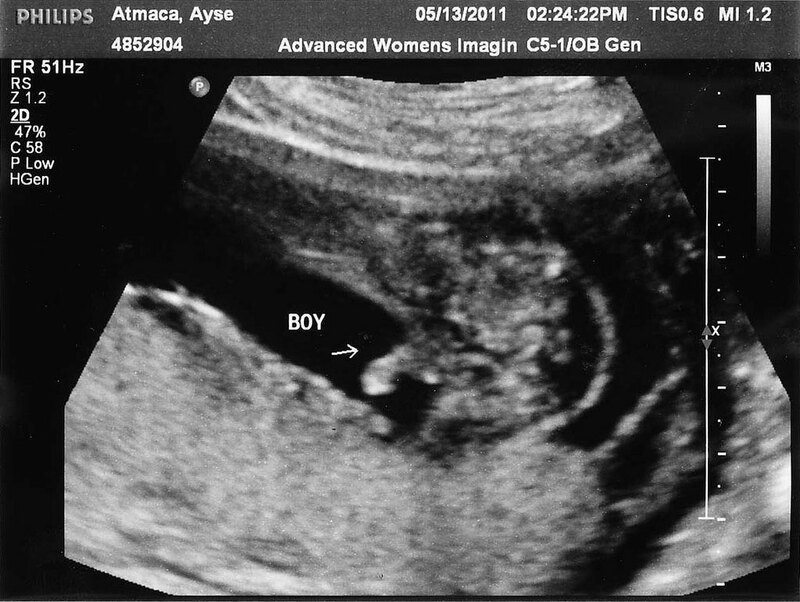 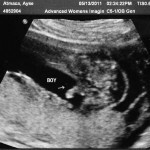 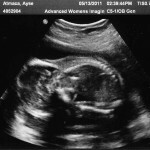 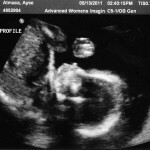 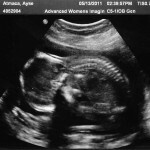 At 20 weeks we finally got our 2nd ultrasound & a real look at this little guy (yep; it’s a boy! 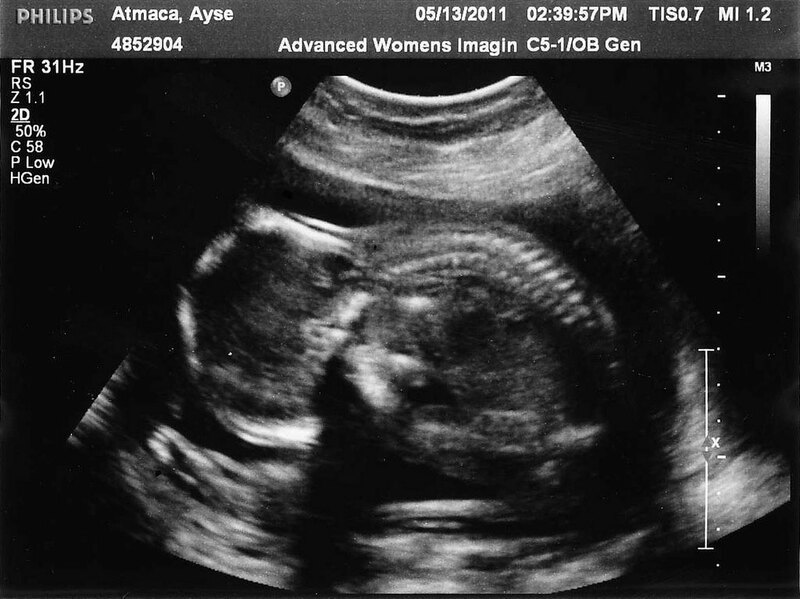 And nope: we had no urge to wait or be surprised). 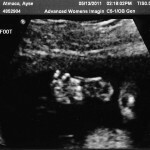 It was amazing to see live video of him moving, kicking & floating around like an astronaut – sucking his thumb & throwing his arms in the air. 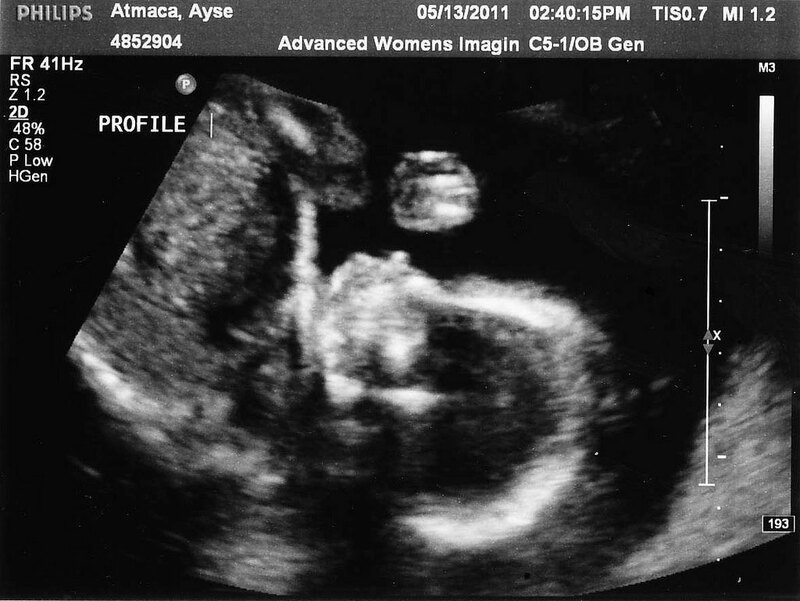 A little bit shocking to see how much growth has happened since our minimal view at 11 weeks. 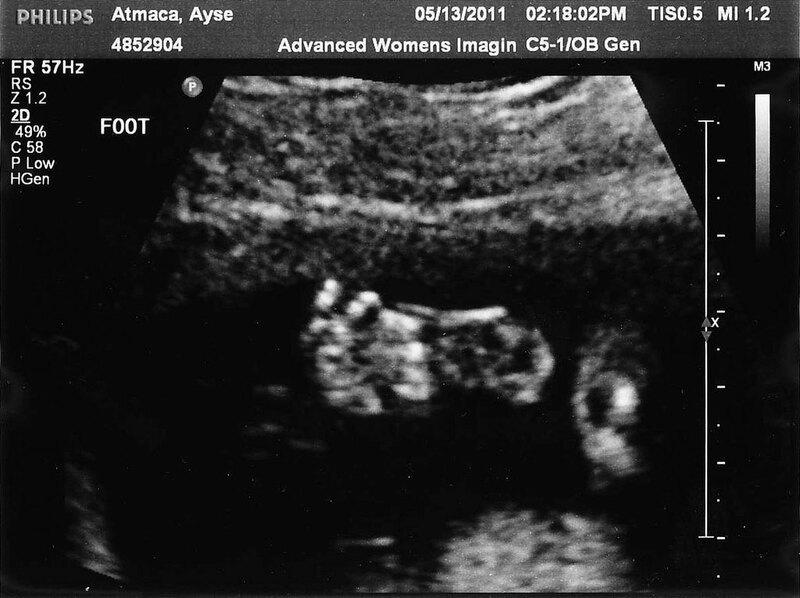 We had a fantastic ultrasound technician who was pregnant herself & let us spend maybe an hour watching him on the monitors – trying to get us a nice profile shot & find out the gender (we were finally rewarded with a wild crotch shot & a found out they have a pretty funny “reveal” button on the ultrasound machines). 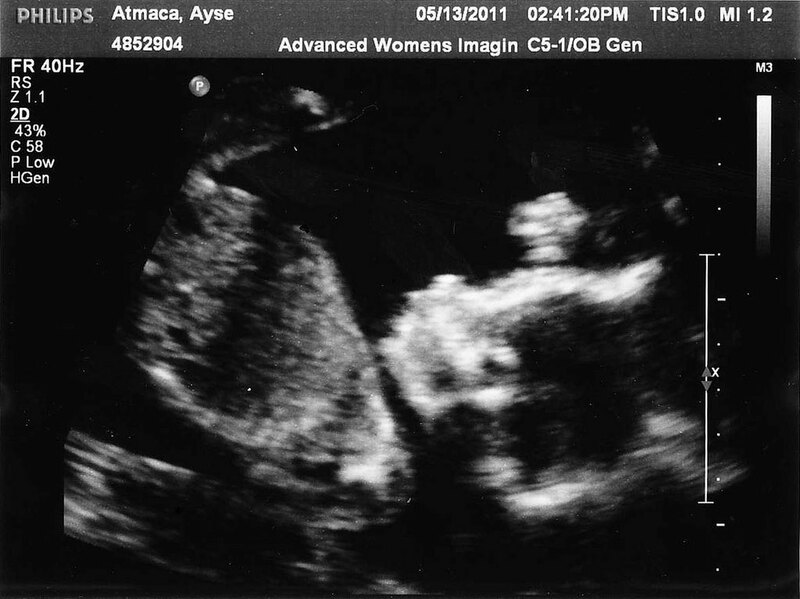 It hadn’t dawned on me how far this tech had advanced until she showed us each individual valve in his little heart opening & closing or the blood flowing in to his brain & his tiny finger bones.